Vape Oil Choose an optionCBDfx 60mg. WHY CBD VAPE OIL ADDITIVE 60mg? It’s the right concentration for people who are just beginning to experience the benefits of CBD or who are particularly sensitive to it. THIS PRODUCT IS PERFECT FOR YOU IF: A moderate dose of CBD brings you relief from anxiety, pain, sleeping troubles, and other many conditions. WHY CBDFX? We use top-quality hemp oil to formulate the best CBD vape oil additives. We extract the oil from plants grown organically at our partner farms in Europe so it contains no toxic pesticide residues or other harmful chemicals that might be found in other brands. Our CBD vape oil additives are made with full-spectrum CBD, which includes all of the cannabis plant’s healing nutrients, such as fatty acids, terpenes, and amino acids. 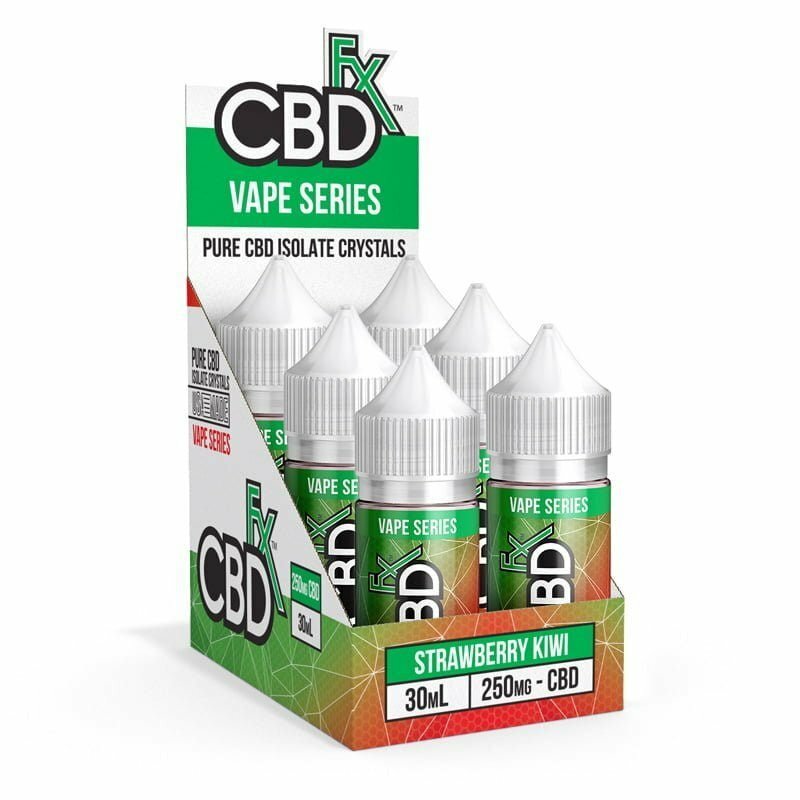 Formulated with just three food-grade ingredients, CBDfx CBD vape oil additive 60mg can be taken as a tincture under your tongue or mixed into food or drink, or added to any vape juice. HOW DO I USE IT? Follow the label instructions. Start by adding half a dropper to a tank of vape juice. Add up to one full dropper if you want a stronger dose. 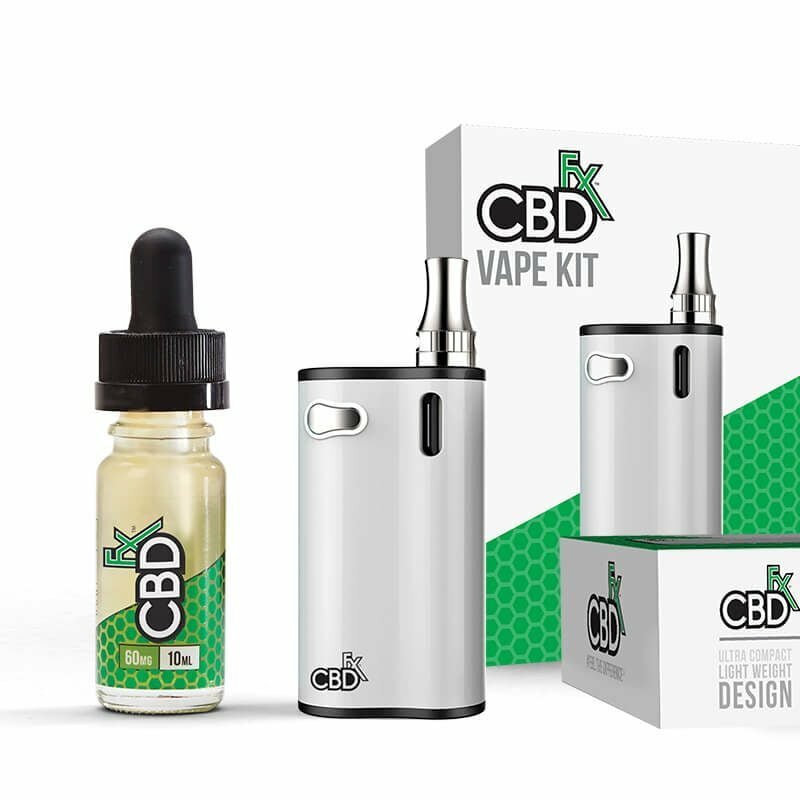 CBD vape additive 60mg works well in your vape kit by itself. If you try mild-tasting CBD vape oil additive 60mg orally, start with one full dropper. ANY SIDE EFFECTS? Regular users of CBD vape additive 60mg report zero to minimal side effects, including no psychoactive effects. Determining your best dose depends on your body weight and metabolism, your level of pain or discomfort, and your overall sensitivity to CBD. 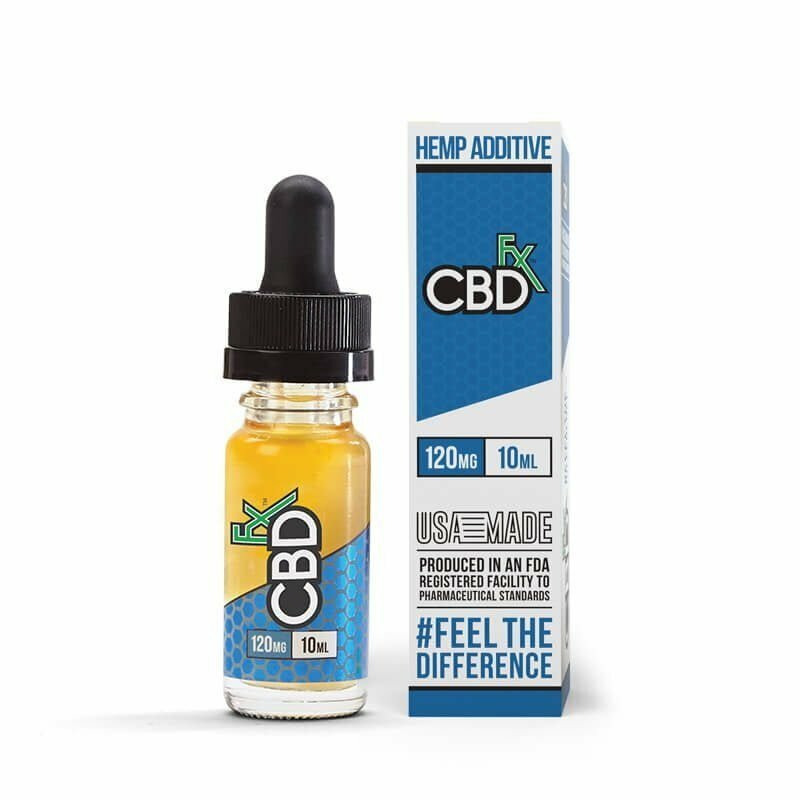 If you’re new to using CBD or know that your body responds swiftly to a moderate dose, CBD vape additive 60mg is a smart choice for you. It’s also a great deal on CBD for the budget-conscious. CBD oil works by activating your body’s natural responses to disruptions of your health. Since we’re all a bit different, the best strategy is to test for yourself to find out how much brings you relief. CBD oil 60mg is a vape additive that allows you to find just the ideal dose for you. 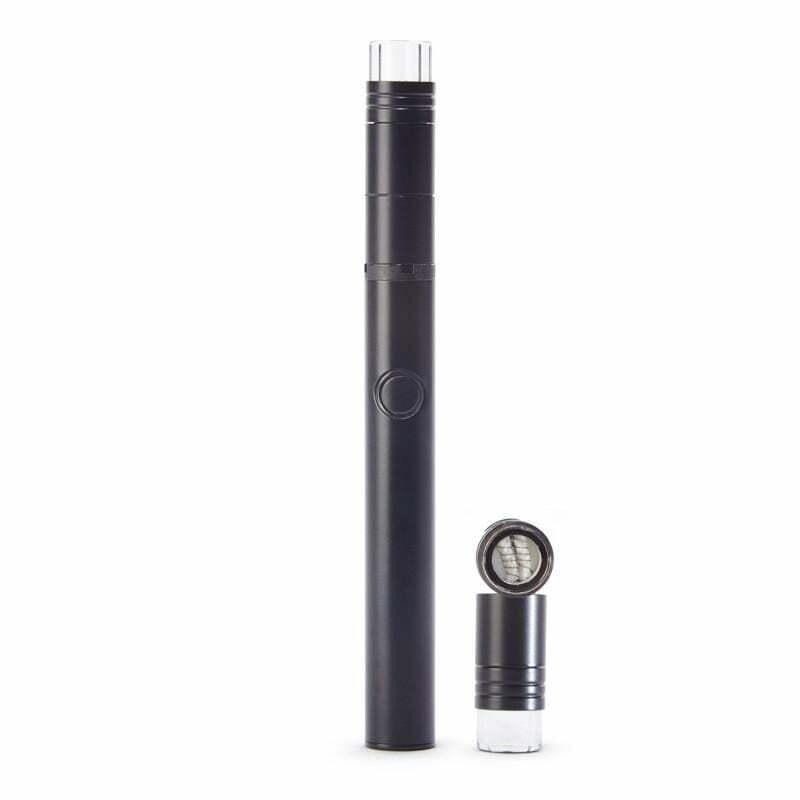 Try a half dropper full in a tank of any vape juice you like. Or squirt a half dropper full under your tongue and let the mucous membranes there absorb the CBD from the oil. If you want a stronger dose next time, try a full dropper. The 60mg CBD works well as a supplement to prescription drugs for Sean E. “After using the recommended dosage, I’m super impressed that my pain levels decreased drastically, all while still using my current medications,” he says. What Are the CBD Oil Effects You Should Watch Out For? While you start to relax, CBD oil 60mg begins reducing pain and inflammation right away. With 10ml of vape oil additive, you have enough CBD to take a daily dose and get the long-term health benefits users like Michelle rave about. 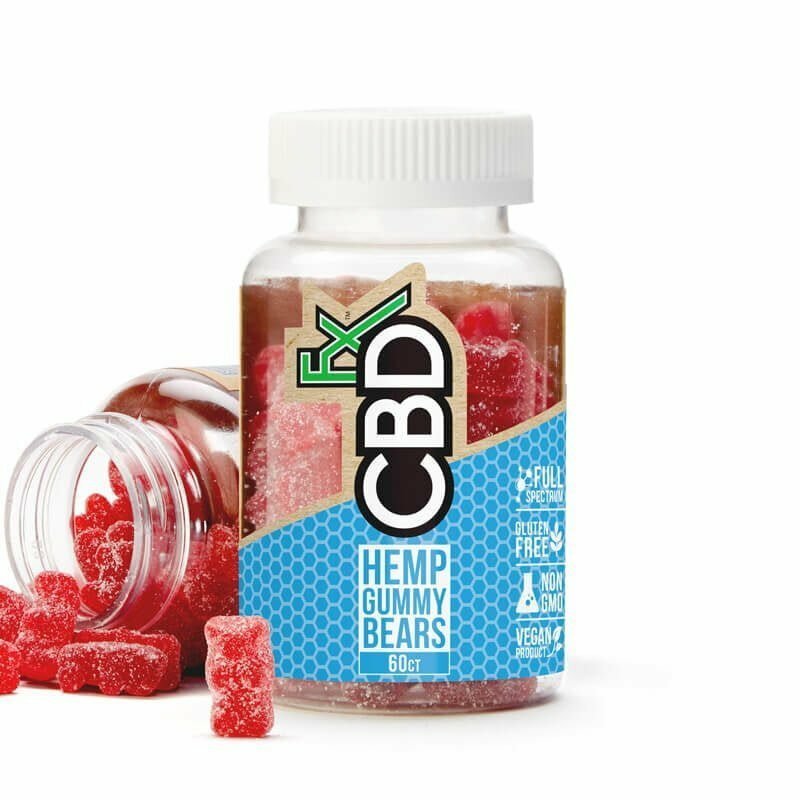 How Long Will 60mg of CBD Last Me? Your own vaping habits have the biggest impact on how much you use each day. Like all of our CBD vape oil additives, the CBD oil 60mg comes with a special dropper that lets you use the specific amount that works to help you feel better. We recommend you start with a half to a whole dropper full in a tank of vape juice.